Yes availability of loans are also provided for students and the meritorious students get scholarships. 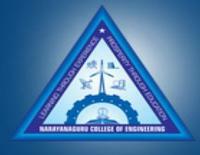 Narayanaguru College of Engineering (NGCE), Manjalumoodu was established in 2002. 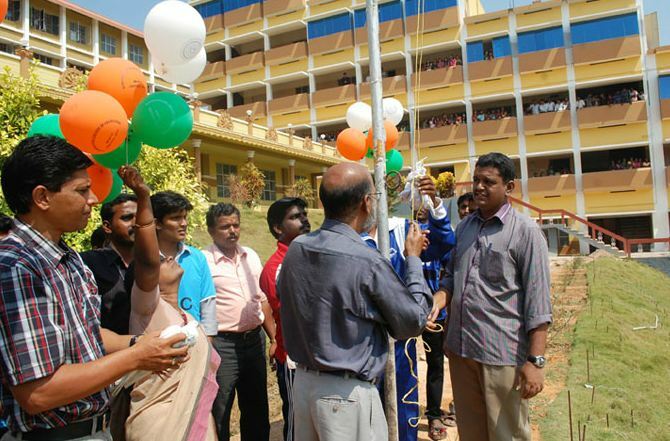 The college has been established to impart value based and discipline-oriented modern technical education of global standards at affordable cost. Global Electronic Giant, Intel has signed the MOU with us through Foundation for Innovation and Collaborative Education (FICE) and Intel Intelligence Laboratory setup in the college campus. 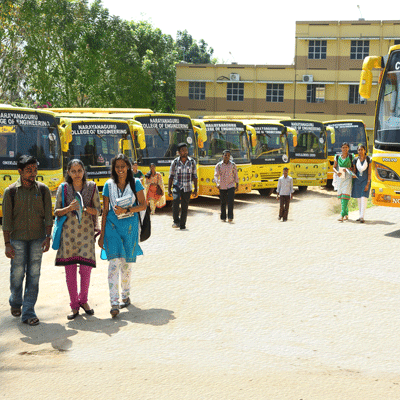 The College came into being as a result and desire of a large number of well wishers associated with Narayanaguru International Institute of Science and Technology, who wanted an educational institution to impart value-based and discipline-oriented modern technical education of global standards at affordable cost, upholding the principles of Sree Narayanaguru viz. 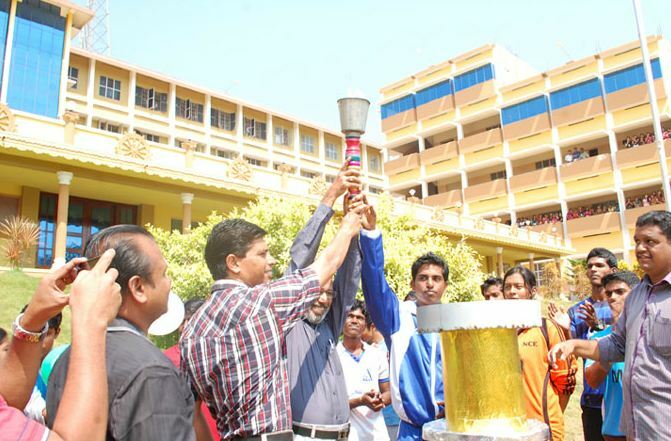 'One caste, One religion and One God for mankind' and 'freedom through education'. 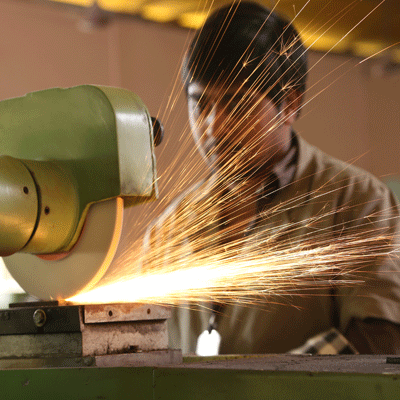 Established in 2002, we have the heritage of producing some of the best engineers and managers. With 7 BE/B.Tech Programmes, 6 ME/M.Tech Programmes, MBA, MCA and 2 Integrated 5 – Year M.Sc Programmes, the success we have attained so far is by challenging our own achievements with the hard work and support of our elite and well experienced faculty. We have been constantly updating and upgrading the education system so as to make our graduates face the challenges of the modern era. 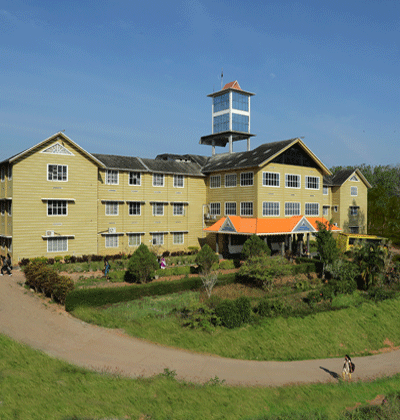 The College campus is gifted with nature’s greenery and provides the perfect environment for learning. 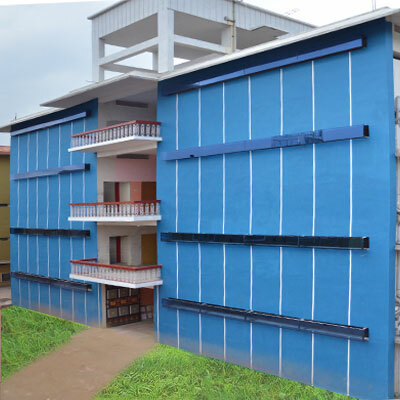 We have fully equipped laboratories and infrastructure to cope with the demand of the modern world. Quality in education has been our forte and shall remain so for years to come. Global Electronic Giant, Intel© has signed the MOU with us through Foundation for Innovation and Collaborative Education (FICE) and the Intel Intelligence Laboratory setup in the College campus is the new jewel in our crown.